Taking Care of Your Teeth: You may experience minor tooth sensitivity for up to 6 weeks after the treatment – this is a natural response from having work done, though not everyone experiences it. When you choose us for same-day crowns, you get the expertise of our skilled and caring team. We do everything in our power to ensure you are comfortable during your treatments and work with you to make sure you understand your treatment options fully. 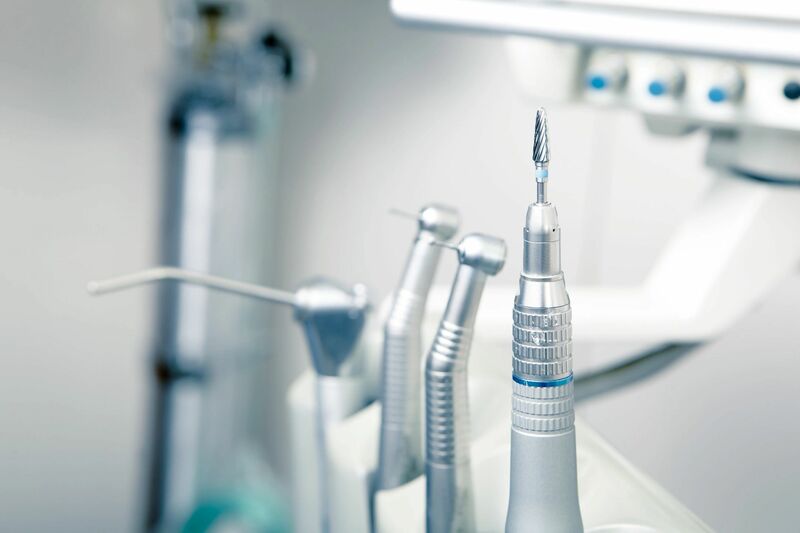 You are receiving more than just our high-quality dentistry; you are receiving our team’s full commitment to your oral health needs. You can have a brand-new smile in as little as one office visit! 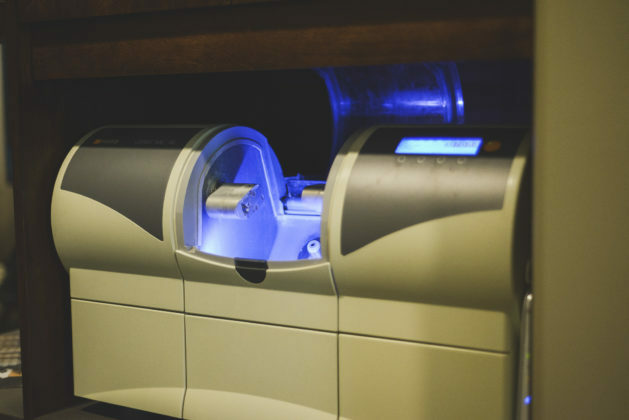 Our same-day crowns are just one of the many ways you can experience the Corpuz Family Dentistry difference. Schedule an appointment today by clicking the link below!